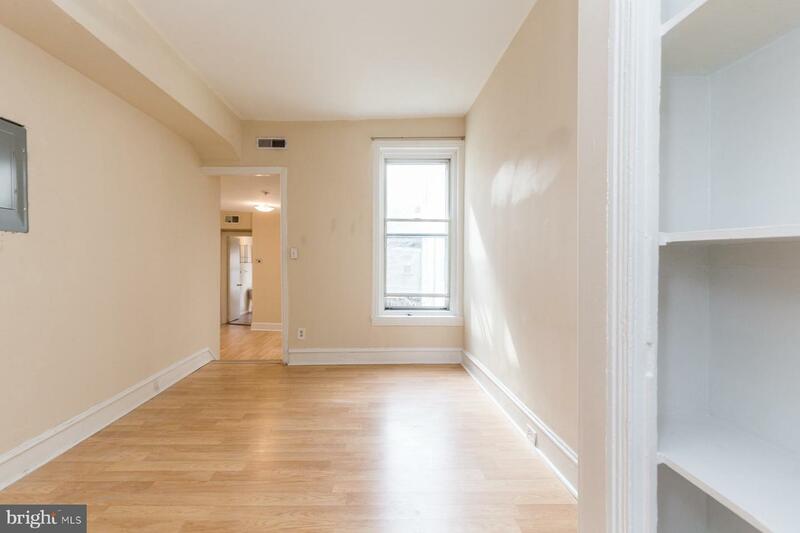 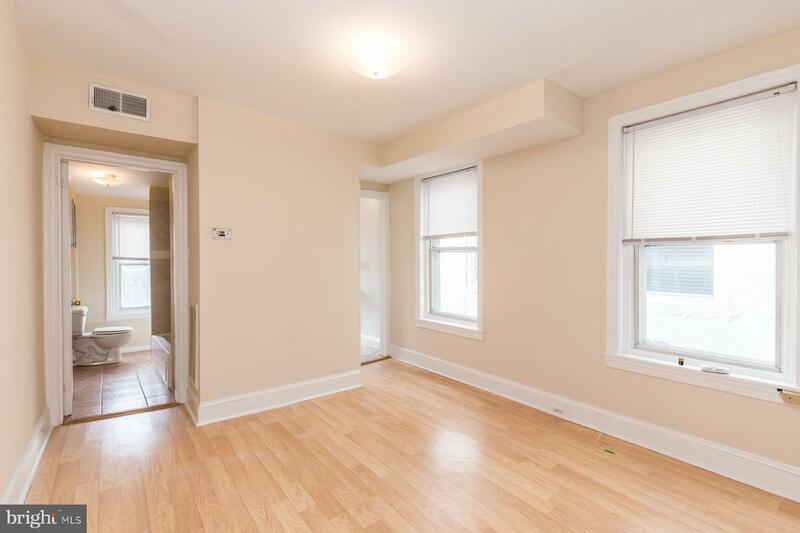 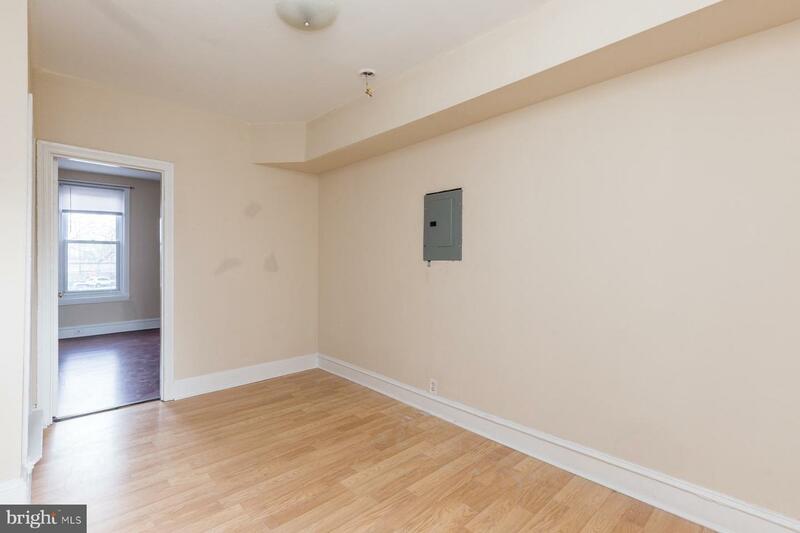 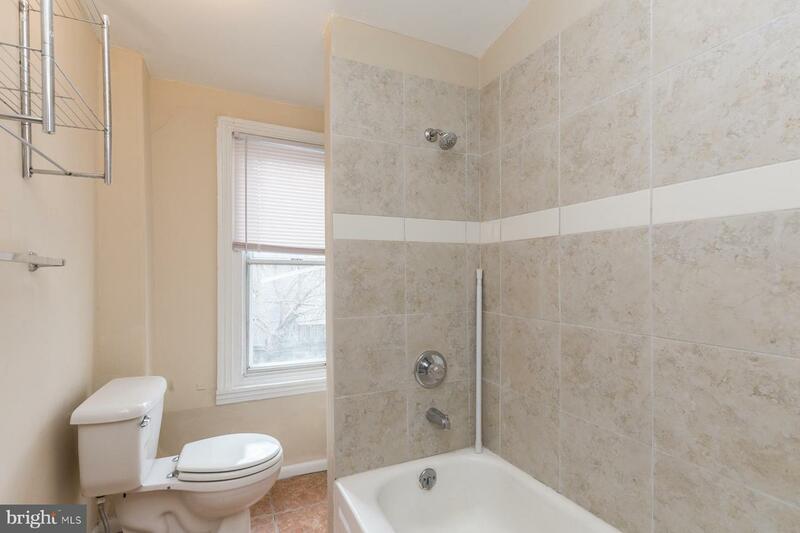 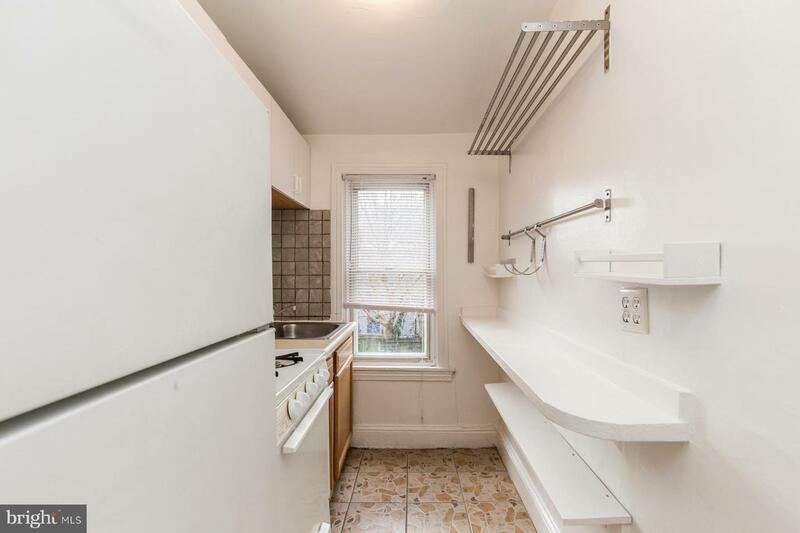 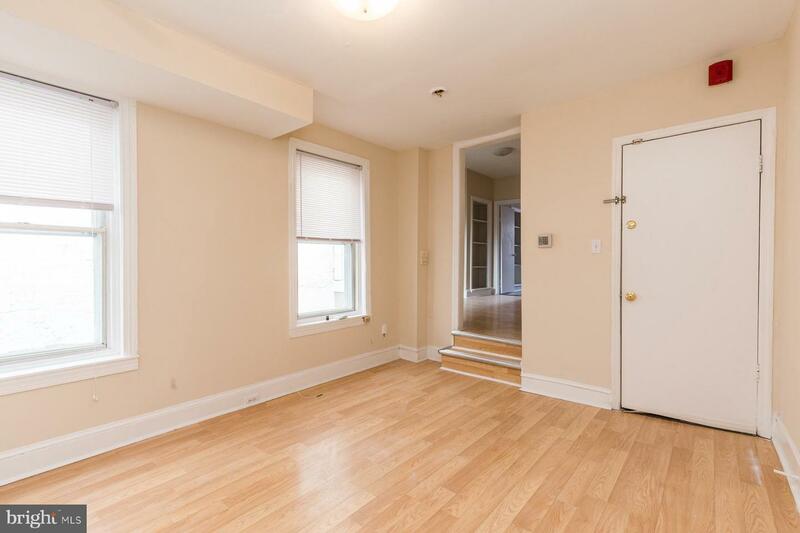 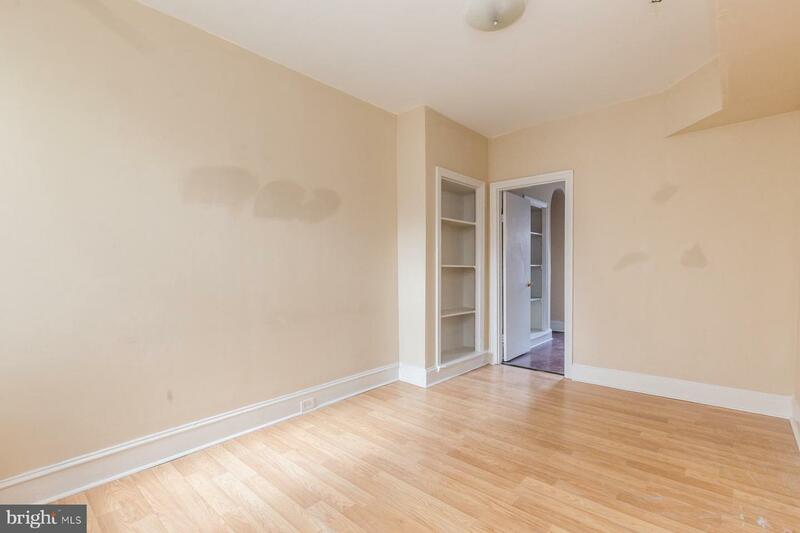 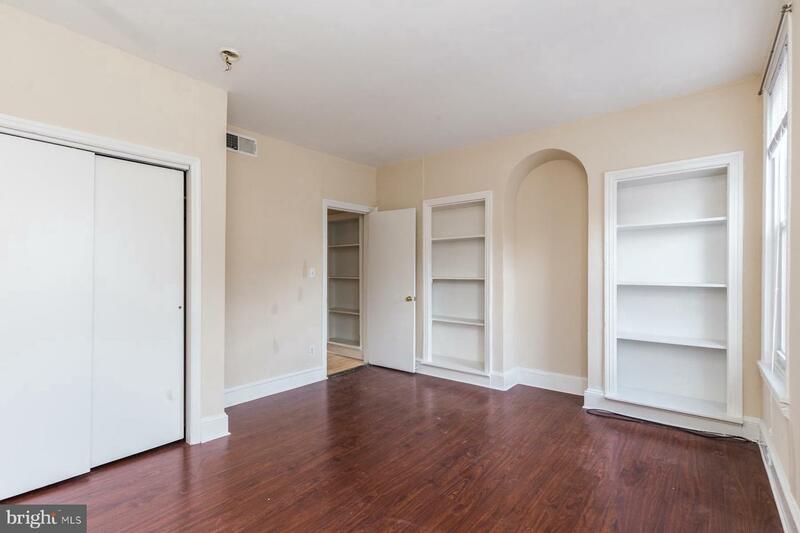 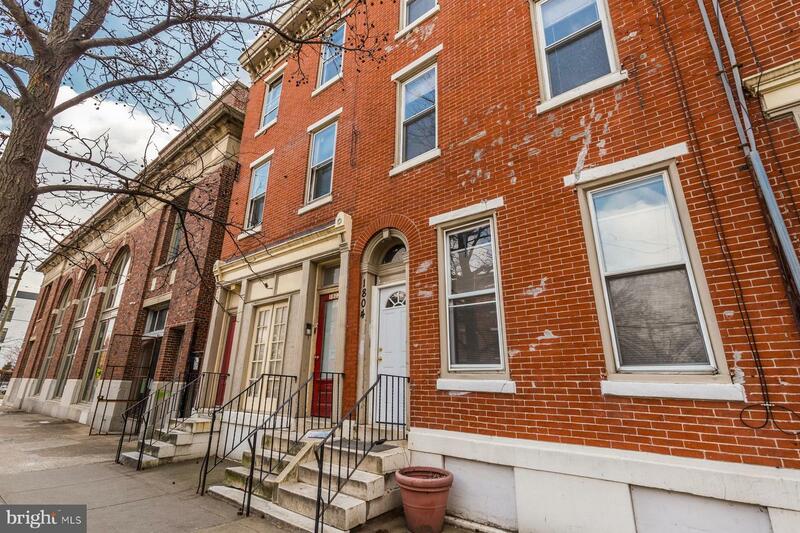 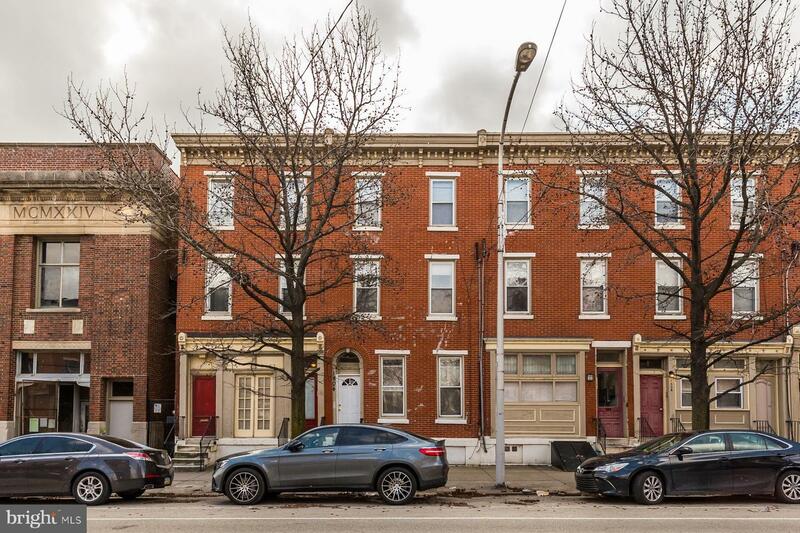 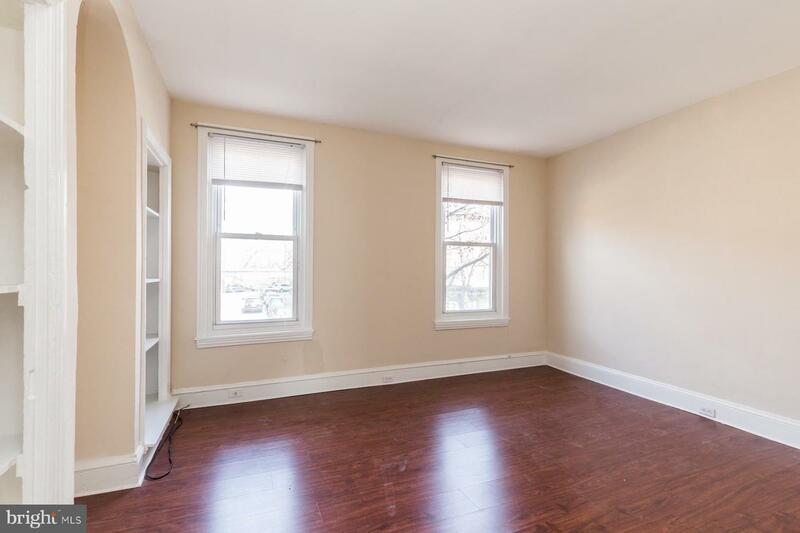 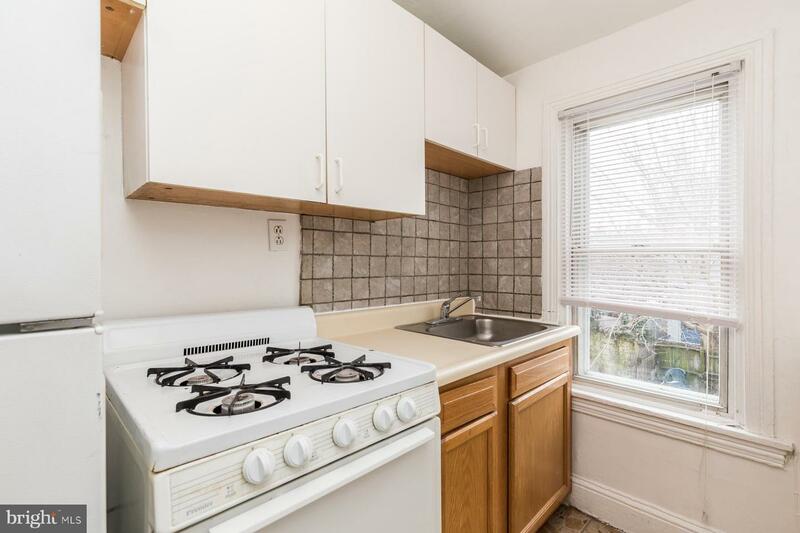 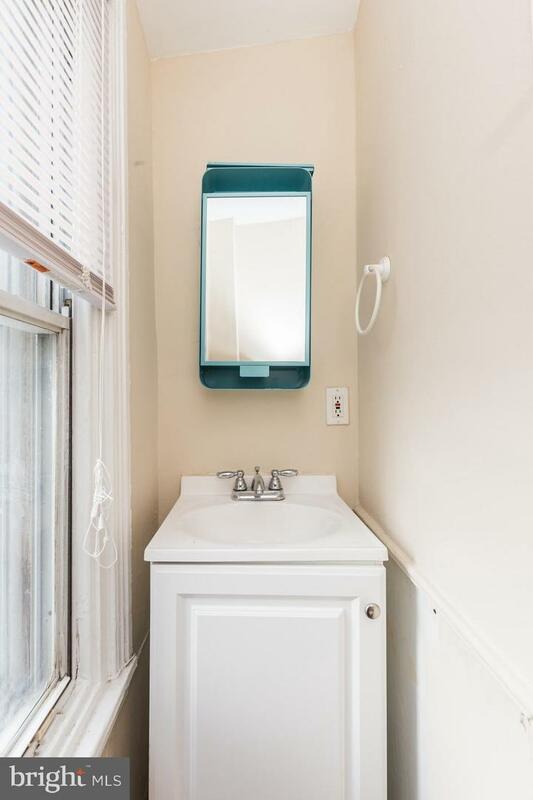 1 bed/1 bath unit in PRIME LOCATION on beautiful Fairmount Ave! 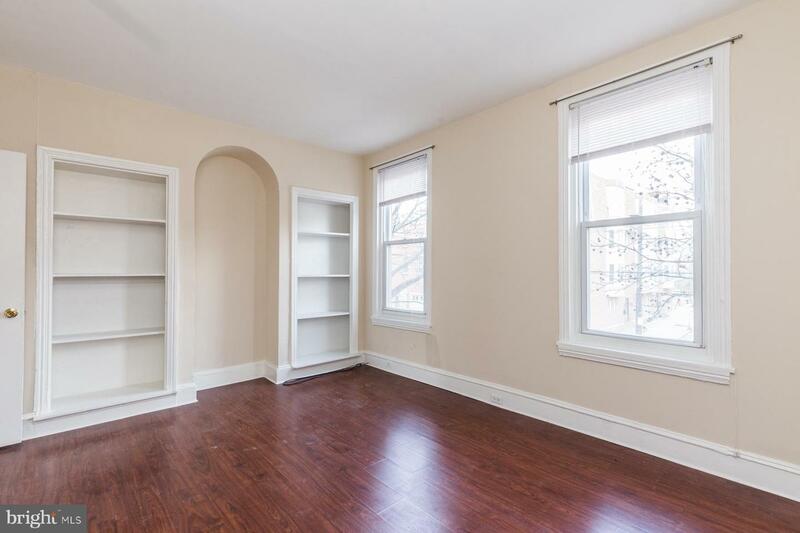 Beautiful natural light illuminates this unit. 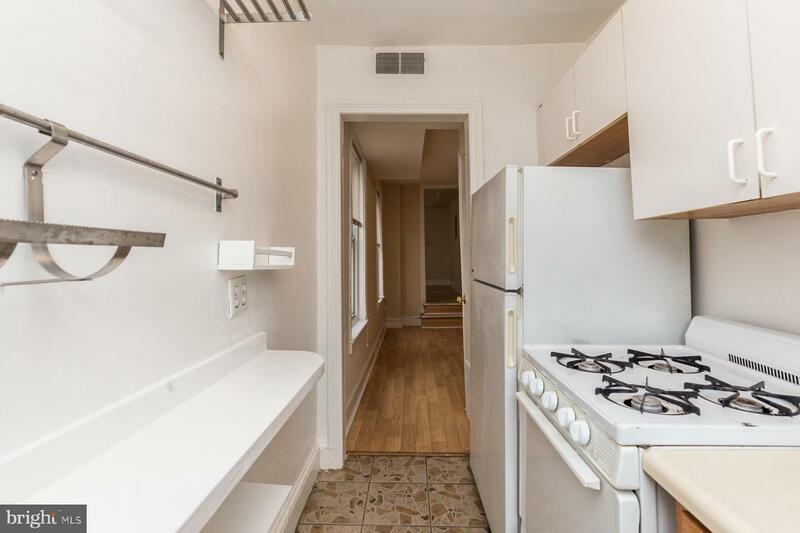 Tons of amenities and restaurants in walking distance (The Met, Bar Hygge, Tela's Market, Zorba's, Yoga Habit, Anytime Fitness Gym) and many many more! 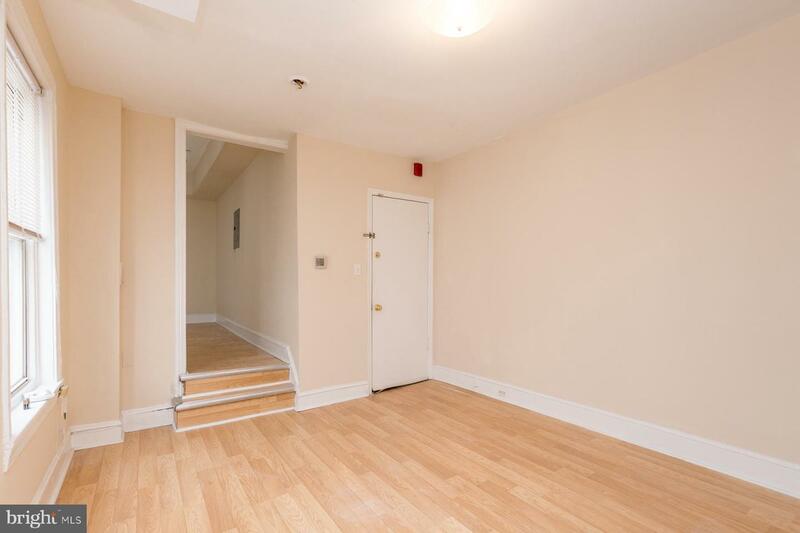 Short walk to public transportation and easy access to highways and bridges. 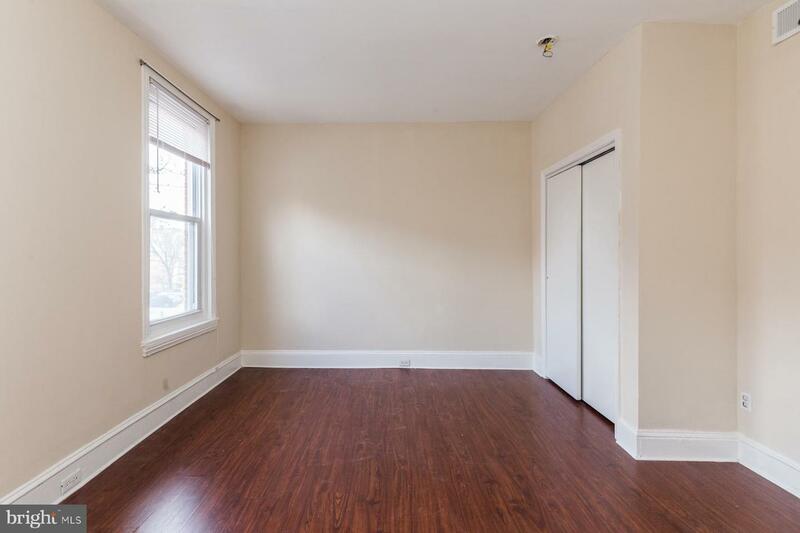 Check out this apartment before it's gone!